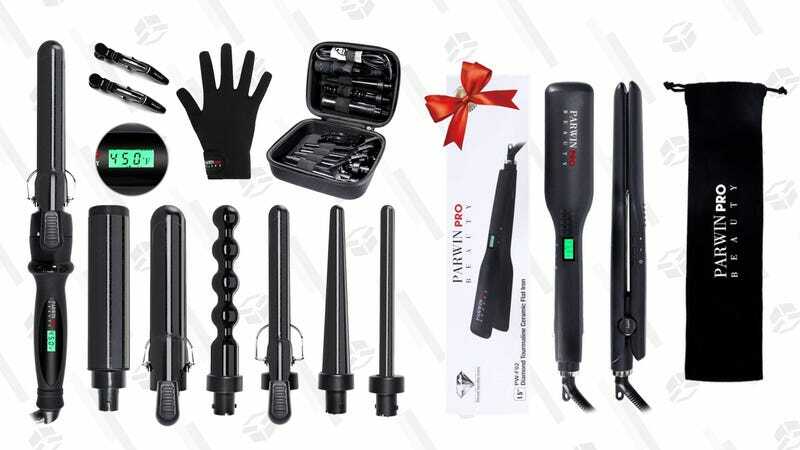 If you’re in dire need of a new straightener, but don’t want to spend an arm and a leg to get frizz-free hair, Amazon can help out with this Parwin Beauty hair tool Gold Box. 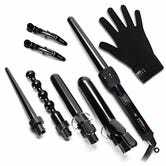 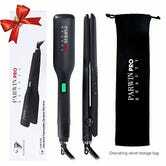 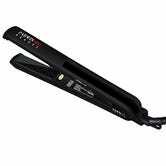 Choose from five different tools: two straighteners and three curling irons (two of which have interchangeable barrels). 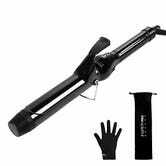 Just keep in mind these prices will disappear at the end of the day.